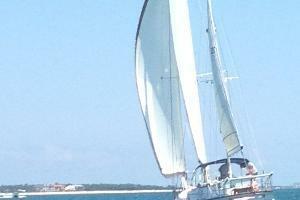 Enjoy a beautiful relaxing sailing trip on our spacious 54 foot Irwin ketch. You will see sights of Clearwater from a whole new angle. 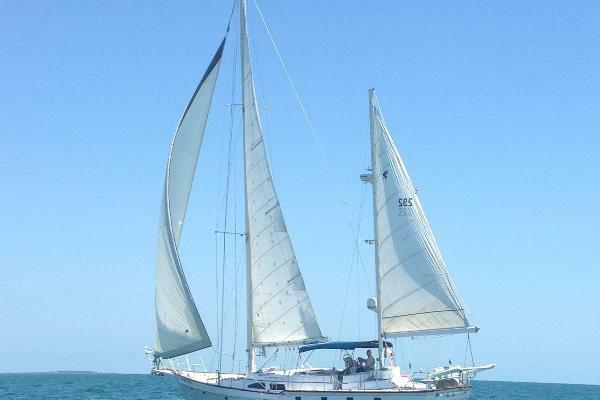 2 to 2.5 hr sailing trips from clearwater beach . We are using a 54 foot Irwin ketch to give you a comfortable safe and exciting sailing experience for up to 6 passengers . We are in the process of rigging a 54 foot irwin for 2 to 2 1/2 hr. sailing trips . We should be up and operating mid to late April.